The U.S. Federal Motor Carrier Safety Administration (FMCSA) April 2 granted a two-year exemption from federal Hours of Service (HOS) regulations to drivers of ready-mixed concrete trucks. 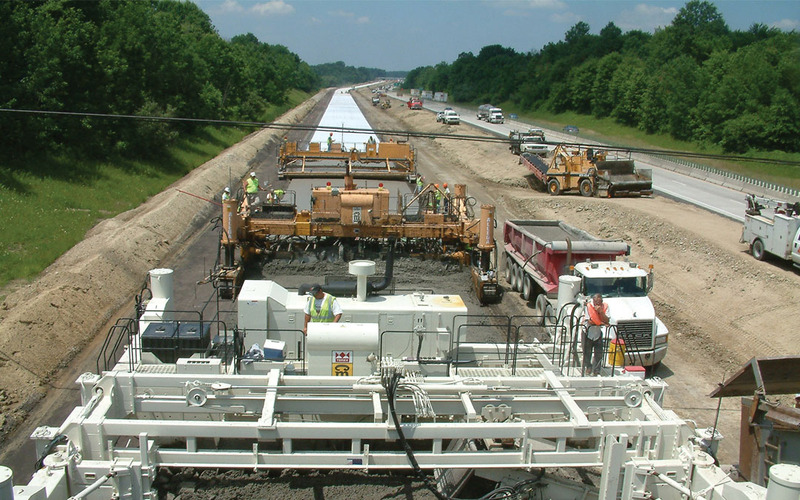 Originally requested by the National Ready Mixed Concrete Association (NRMCA), in September 2013 ARTBA supported the exemption and noted that applying HOS rules to transportation construction sites did not advance a legitimate safety interest. Under the exemption, FMCSA will allow ready-mixed concrete truck drivers to use time waiting in their trucks while on the job to satisfy HOS 30-minute rest requirements. In the ruling FMCSA, agreeing with ARTBA’s comments, noted there was no difference between a driver waiting in their truck on a job site and a “break.” The exemption must be renewed after two years. ARTBA continues to maintain that the HOS rules are intended to regulate long-haul drivers as opposed to short-haul drivers and will continue to support, through both the legislative and regulatory processes, a complete exemption for the entire construction industry from the HOS rules.